If you’re seeking new ways to bling-out your accessories, this post is for you. 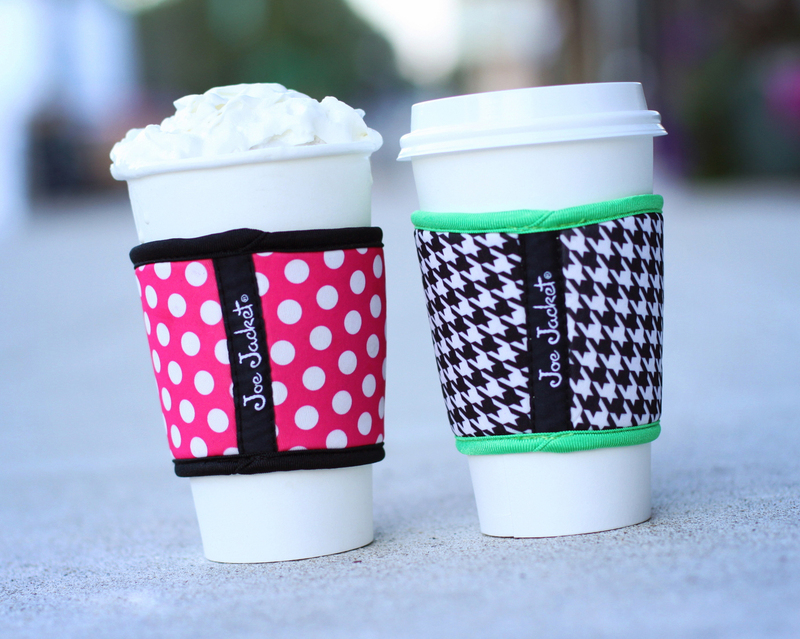 Today I’m reviewing the fashionable beverage sleeves provided by www.joejacket.com. 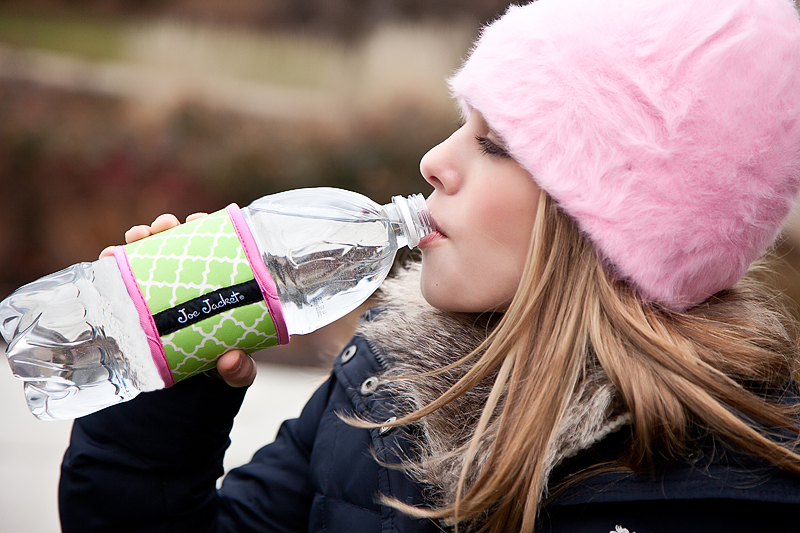 Joe Jackets are eco-friendly neoprene fabric beverage holders that come in different styles, designed to “style up your cup and clean the planet up”. There’s a beverage bling catalog available on their website where you can flip through pages of different colors and designs of “beverage bling” to personalize your hot or cold beverage cup. I keep one in my purse and slip it over my paper coffee cups and my water bottles to differentiate between everyone else’s within my office. It provides insulation to hot beverages and the fabric absorbs the moisture to prevent cold bottle sweating on my desk. I love that they are machine washable, and they run about $7 each. To keep up to date with all the latest new designs of Joe Jacket feel free to follow them on their Facebook and Twitter pages! Disclosure: All opinions are my own. I received two Joe Jacket's at no cost for the purpose of this review. No other compensation was received.